The North Tonawanda History Museum will celebrate its 10th anniversary with a free Open House from 10 a.m. to 4 p.m. April 26. 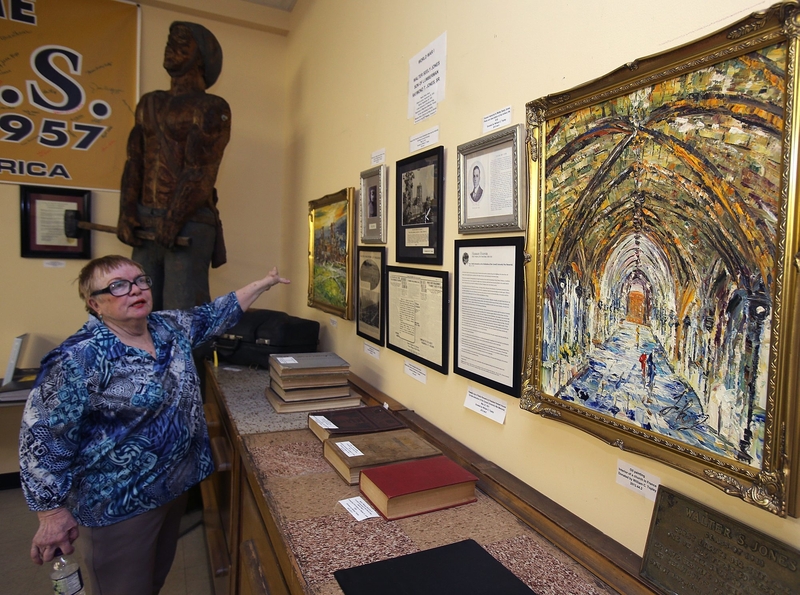 Visitors are invited to tour the 10,000-square-feet of exhibits. The day also will feature a 2 p.m. program on the War of 1812 by Town of Tonawanda historian John W. Percy. Museum volunteers Marg Bauza, Bill Bauza, Penny Buterbaugh-Naimi and Benton Hiltz II worked hard to relocate artifacts and memorabilia on the history of Payne Avenue from its previous temporary exhibit into a room of its own. They created the “Payne Avenue Exhibit Hall” in time for the museum’s 10th anniversary celebration.